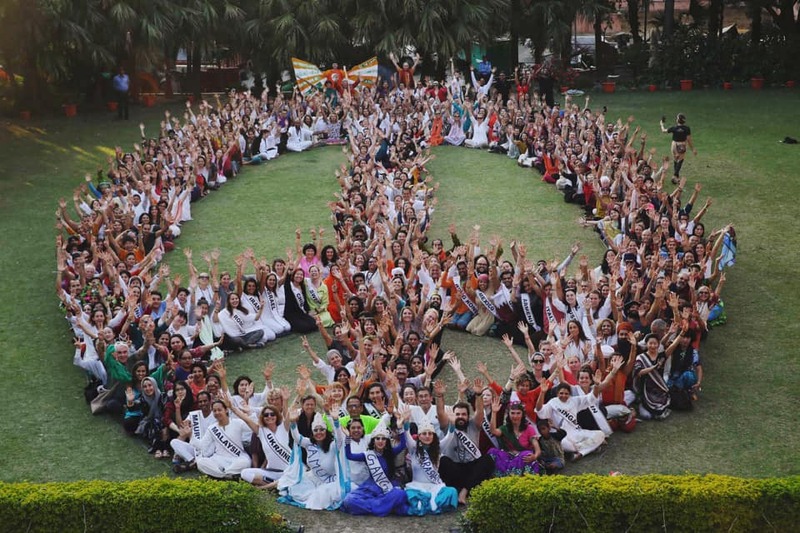 Every year Yogi’s from around the world flock to the Yoga capital of the world Rishikesh to celebrate one of the most popular and loved Yoga festivals in the world – The International Yoga Festival. This year is definitely a special year as it is the 30th Anniversary edition of this festival. Organized by Parmarth Niketan Ashram in association with the Ministry of AYUSH, Government of India, the festival will be held between 1st – 7th March 2019. 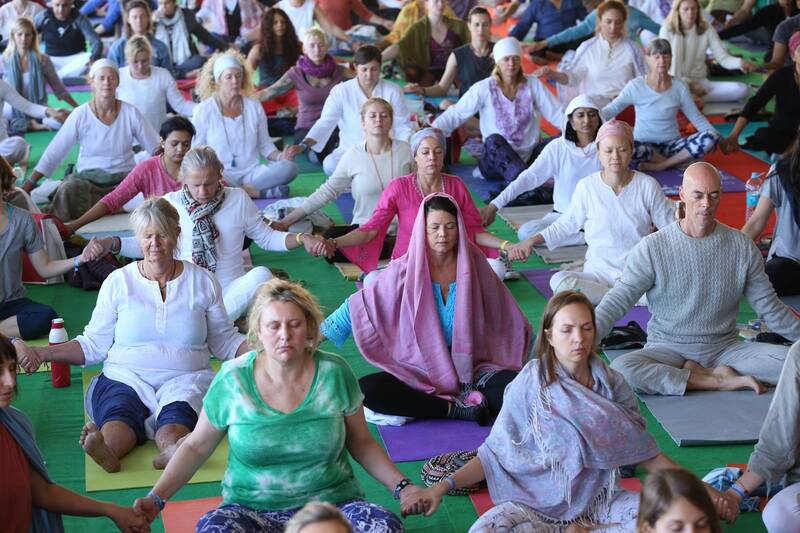 Annually, The International Yoga Festival sees an increasing number of participants from all over the world. In 2018, the festival witnessed over 2000 participants from 100 countries. This makes it truly a world event as one gets to connect with like-minded, conscious yogis and paradigm-shifters from every part of the world. During the 7-day immersion program and celebration, participants will have an opportunity to embrace every major style of yoga and learn from enlightened Spiritual Leaders, Master Yoga Teachers, Evolutionary Thought Leaders, and Wellness Specialists from around the world. The presenter line-up for this year’s Yoga Festival features well-known names in the world of Yoga giving participants a wonderful chance to practice with them. For the complete list of the presenters for The International Yoga Festival 2019, click here. The 7-day festival program offers something for everyone – from daily yoga classes, inspiring lectures from spiritual leaders, evening Ganga Arathi ceremony, and cultural performances and much more. The sacred river Ganga and the mighty Himalayas as the backdrop for this remarkable Yogic event, allow yourself to immerse in the sacred energy that surrounds this festival. All the information regarding The International Yoga Festival 2019 can be found through the festival’s social media channel and official website listed below.